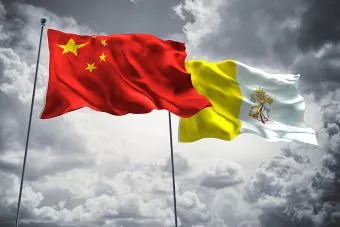 Beijing, China, Sep 22, 2018 / 04:39 am (CNA/EWTN News).- An expected agreement between the Holy See and the People’s Republic of China on the appointment of bishops was signed Saturday in Beijing, the Vatican announced. 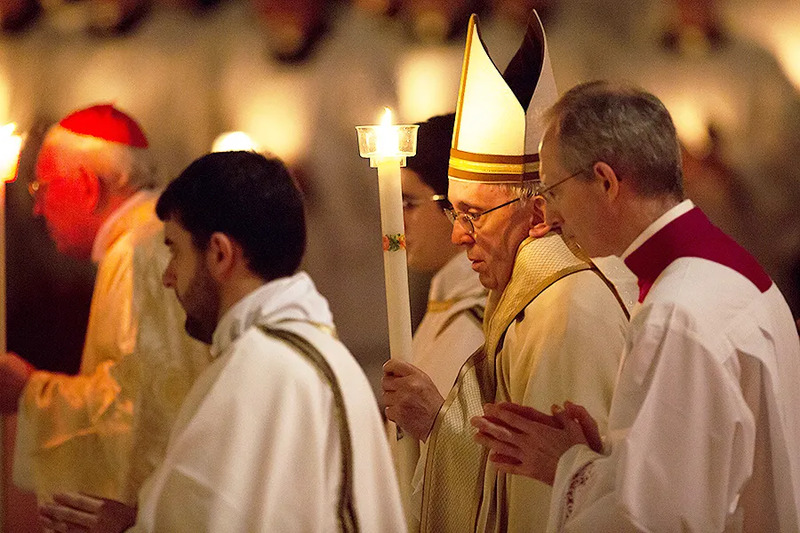 The Mass in St. Peter’s Basilica began with a blessing of the candles in the rear of the church by Pope Francis. He then processed into the darkened church with priests, bishops and cardinals carrying lit candles. Those present in the congregation also held small candles. This feast, in the Eastern Churches, is sometimes called the “Feast of Encounter,” Francis said. Speaking to consecrated men and women, he noted that their vocation was borne of an encounter with the Lord and his call. “We journey along a double track: on the one hand, God’s loving initiative, from which everything starts and to which we must always return; on the other, our own response, which is truly loving when it has no ‘ifs’ or ‘buts,’ when it imitates Jesus in his poverty, chastity and obedience,” he said. A genuine encounter with the Lord in this way helps to correct “saccharine piety and frazzled hyperactivity.” It also helps remedy the “paralysis of routine,” he said. In an encounter with Jesus and with our brothers and sisters our hearts can rest in the present moment, the Pope said, not worried about the past or the future. He also drew attention to another encounter with Jesus from the Gospels that can inspire those in consecrated life – that of the women who go to the tomb to anoint Jesus after his death. “Like those women, be the first to meet the Lord, risen and alive. Cling to him and go off immediately to tell your brothers and sisters, your eyes gleaming with joy,” he concluded.